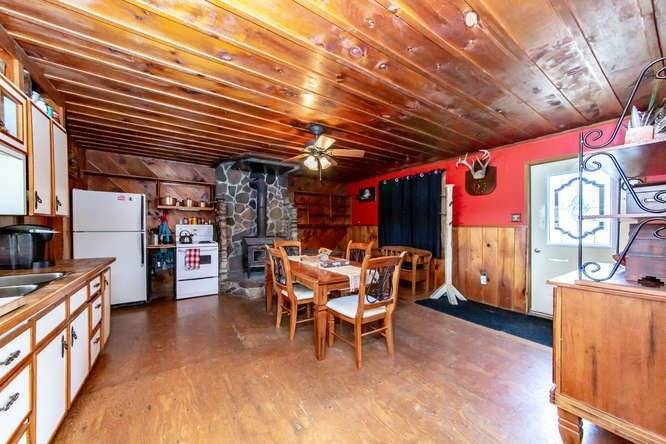 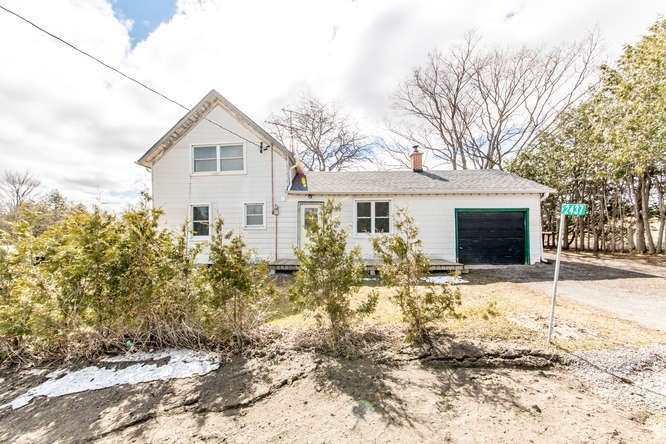 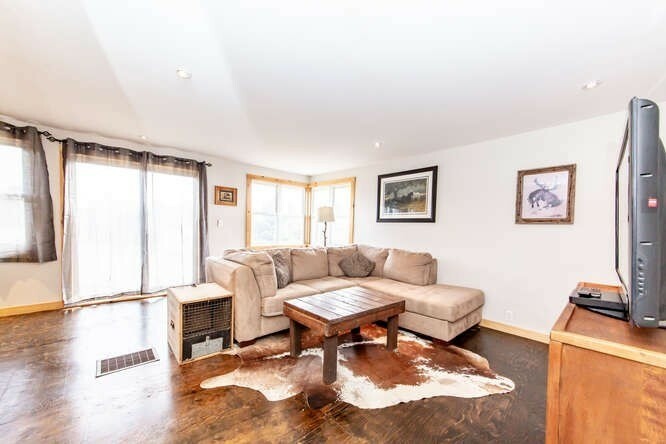 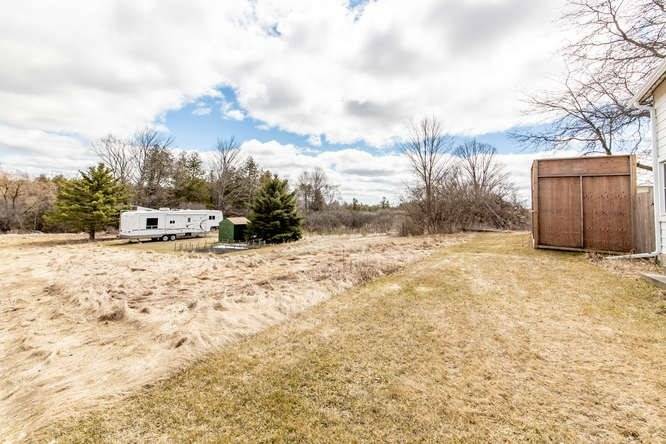 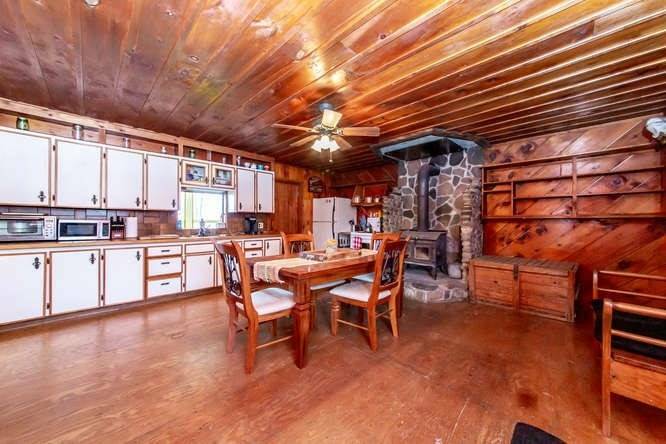 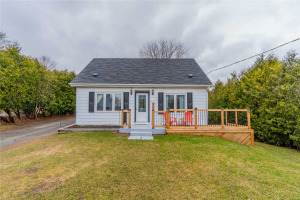 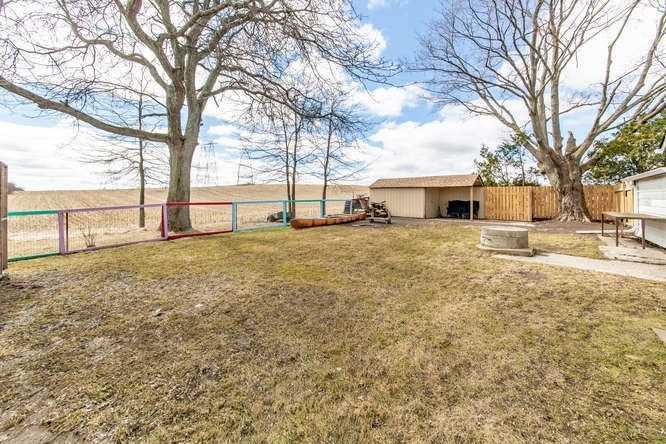 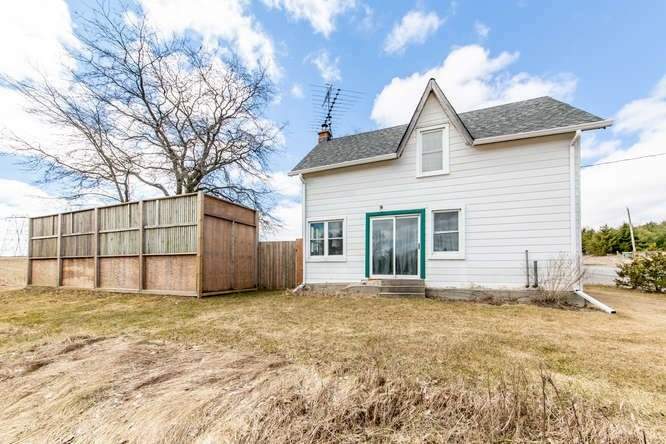 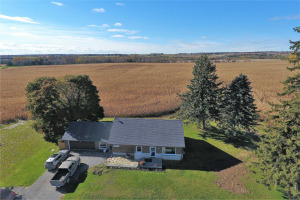 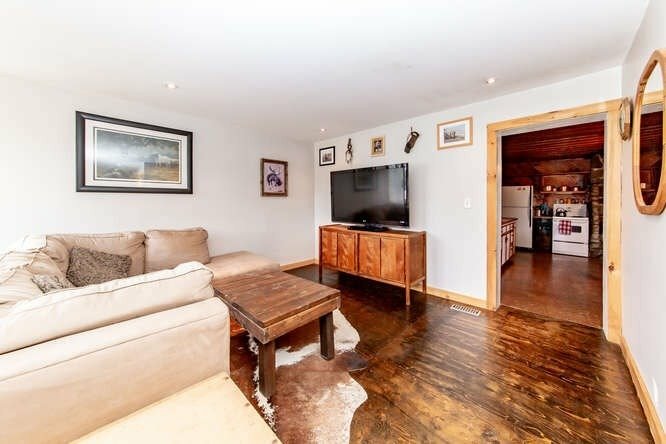 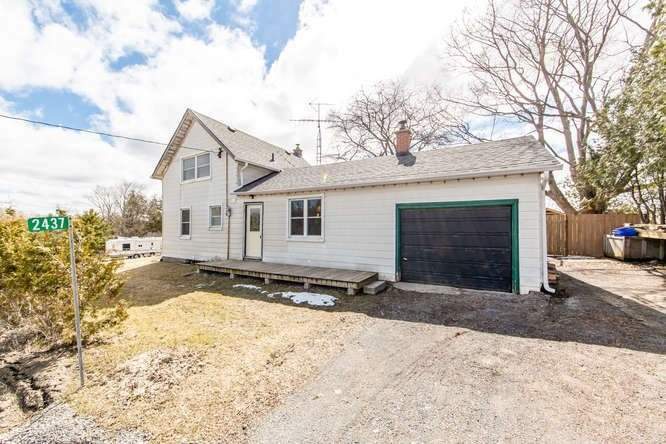 Affordable Country Living With Close Access To 401, 407, & Hwy 35. 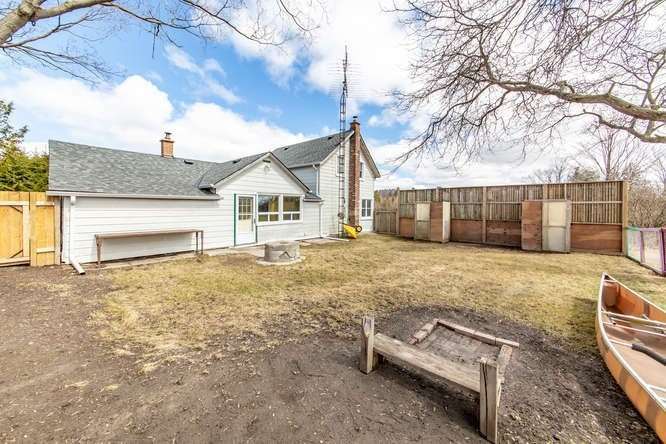 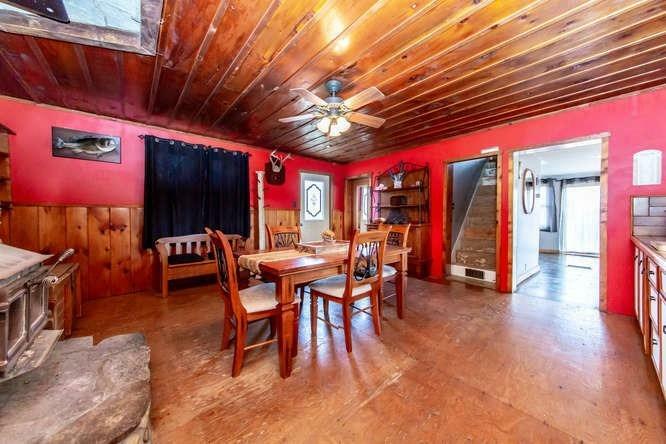 This Home Is Full Of Country Charm & Surrounded By Farmers Fields. 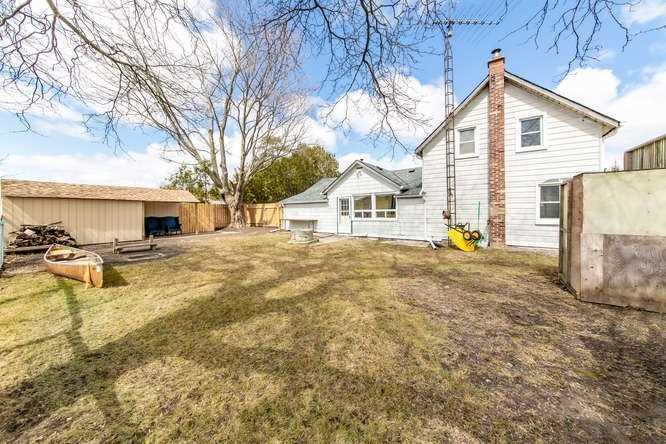 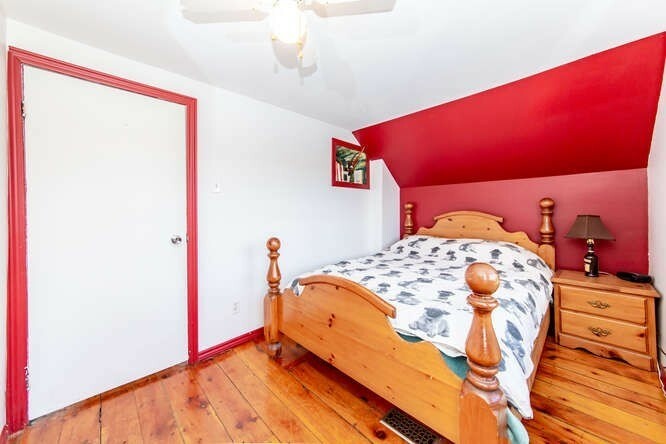 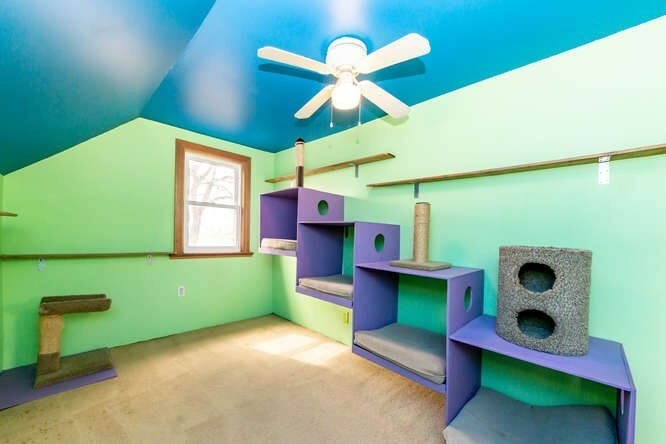 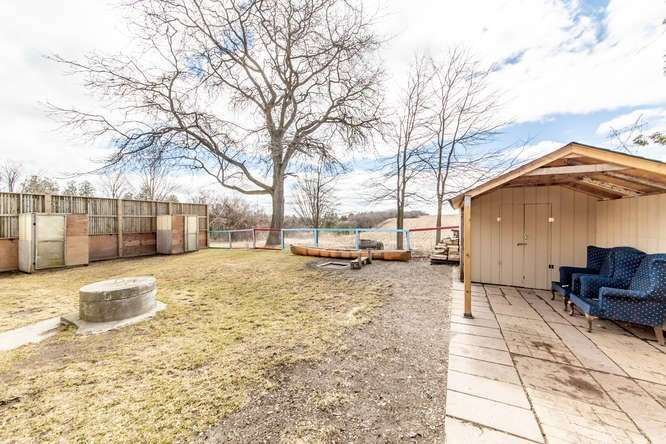 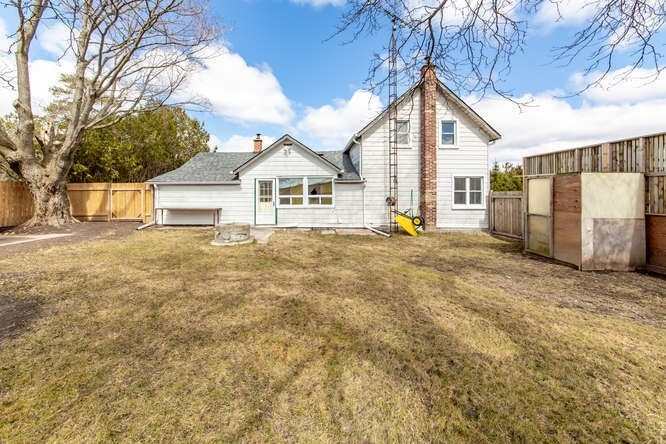 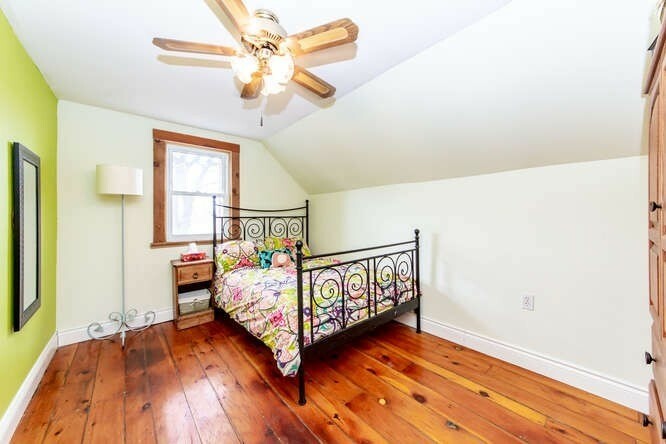 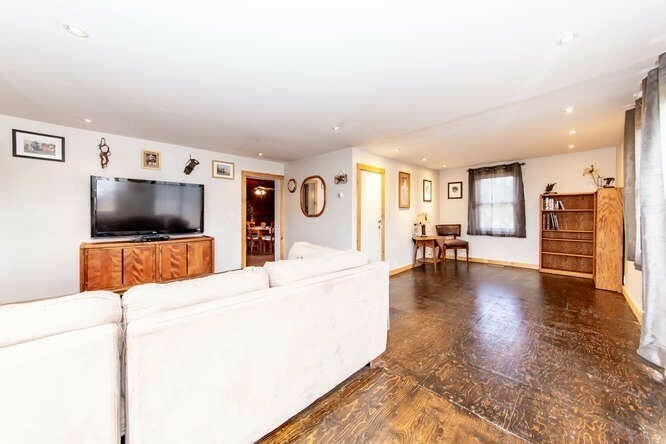 Large Eat In Kitchen With Wood Stove, Mudroom W/ Direct Garage Access & Walk Out To Extremely Private/ Fenced Yard. 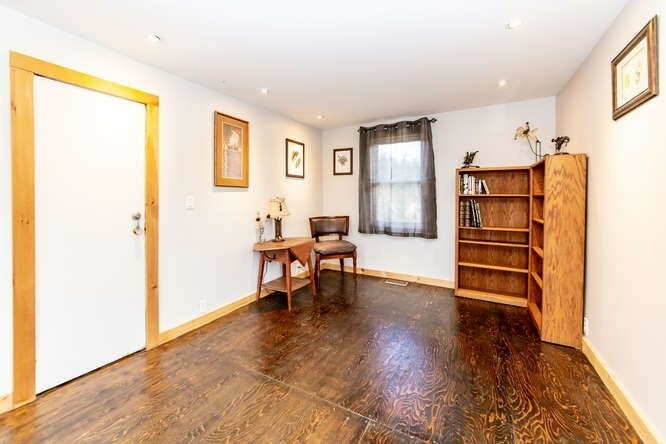 Combined Dining & Living Is Very Spacious & Bright W/ Pot Lights & Walk Out To Side Yard.